Brrrr! 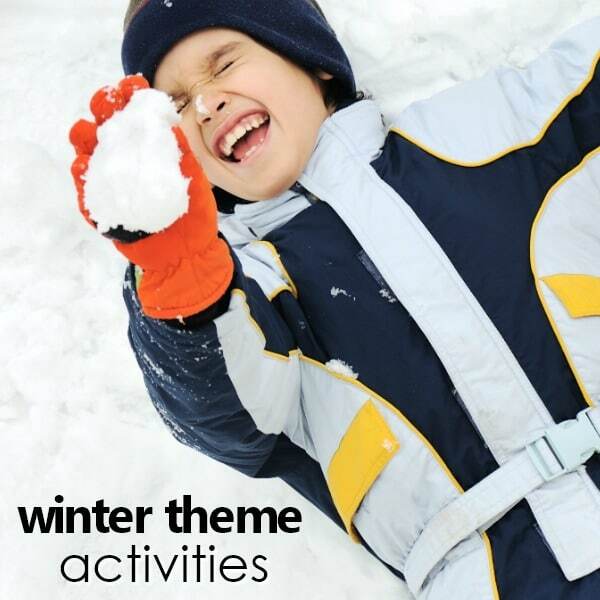 As the temperatures start to drop outside it can be fun to explore winter themes with your kids. Whether you’re looking for winter animals, snowmen, snowflakes, or want to just explore snow, here are some fabulous resources for planning your preschool winter theme activities. Most of these activities are designed for kids ages 3 through 5, but many can be modified for younger and older kids as well. A winter theme means being able to explore a major seasonal change that summons snow and fun filled activities such as building snowmen, snowball fights, and learning about animals that live in cold climates. Whether you live in an area where there is a drastic change or not, kids enjoy being able to pretend and engage in common winter activities. Winter arrives around the holidays and carries throughout February in many areas here in the United States. This is most often the time people choose to teach a winter theme. Others like to lump all four seasons into a unit together and investigate the cycle of the seasons in one progression so kids make connections between how the seasons change. 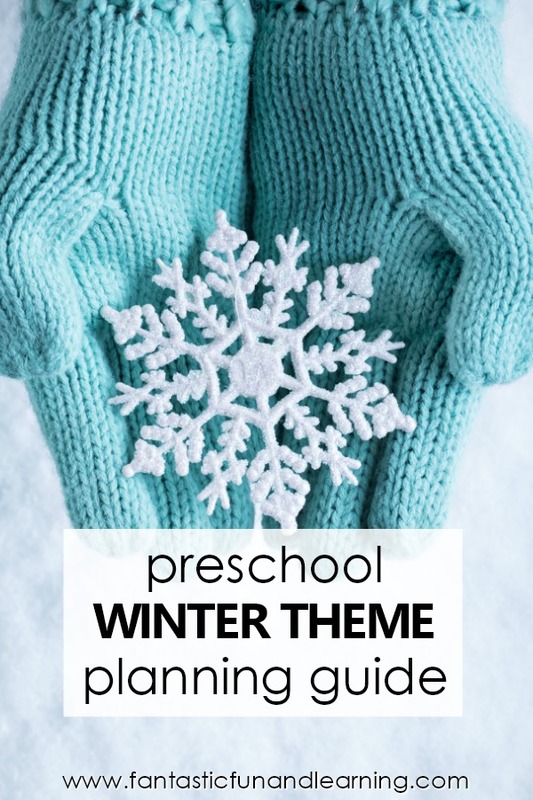 If you’re planning a preschool winter theme there are many possibilities for incorporating meaningful early learning skills. 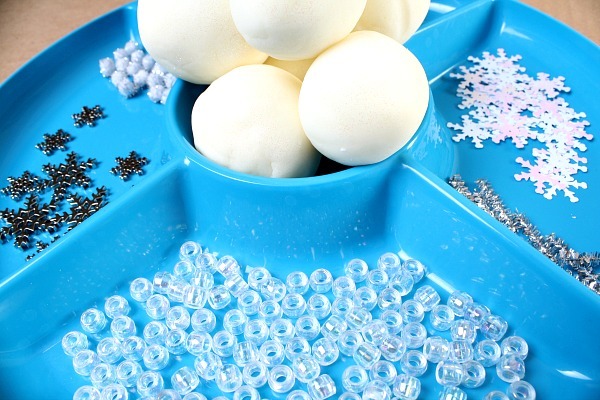 You can also use snowflake or snowman manipulatives for many learning activities to teach math and literacy concepts. If you get parents, friends, and family involved you can enrich the experience kids have during your preschool winter theme. items for winter small worlds like small evergreen trees, snowmen, instasnow, etc. Here on Fantastic Fun and Learning we’ve shared the following ideas to go along with a preschool winter theme. There’s a collection of videos we have for some of our most popular winter activities. Click the playlist folder button on the bottom right of the video to quickly switch between videos. Winter is the perfect time to have a cup of hot cocoa! 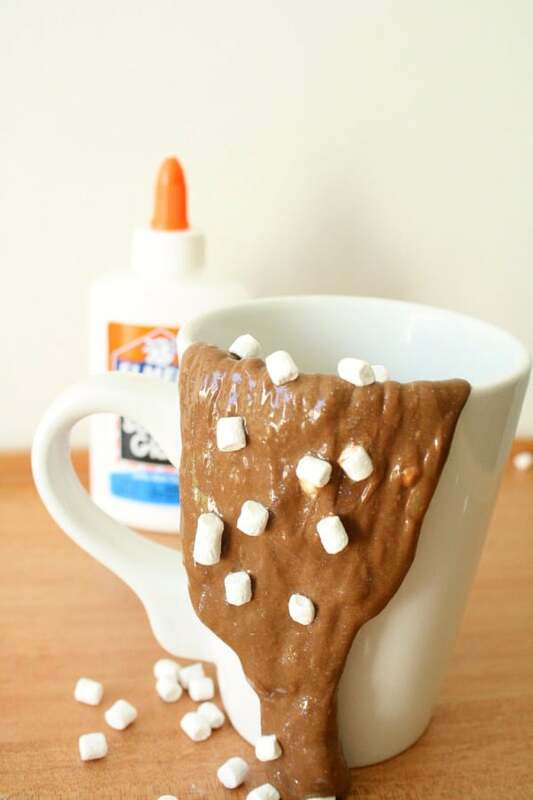 Involve the senses with this hot cocoa slime sensory activity. Have a little fun with your kids and have a good laugh with this hot chocolate surprise science activity. Learning about the arctic? 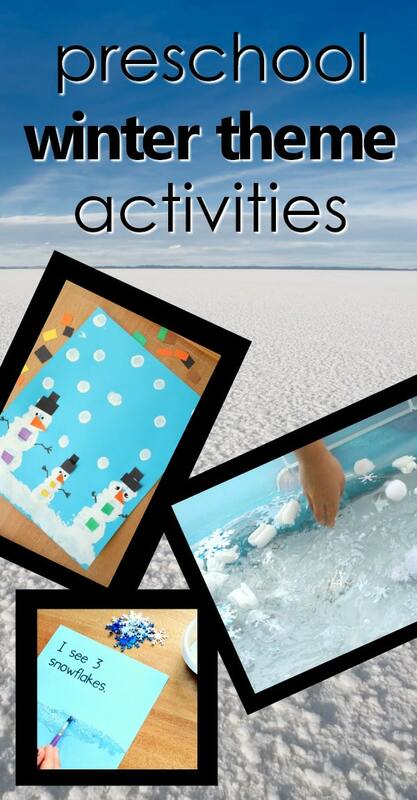 Check out our small word arctic sensory play activity for little hands. 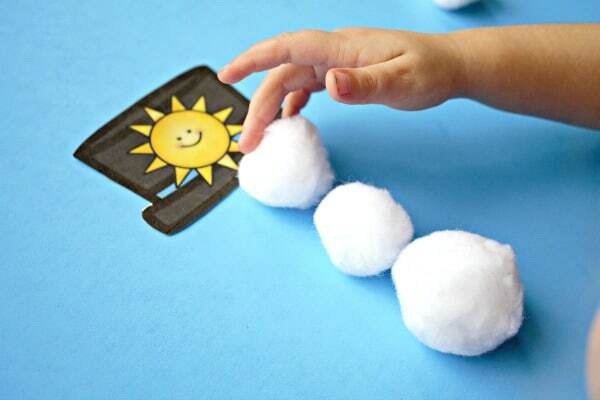 Work on learning addition doubles with this hands-on snowman doubles math activity. 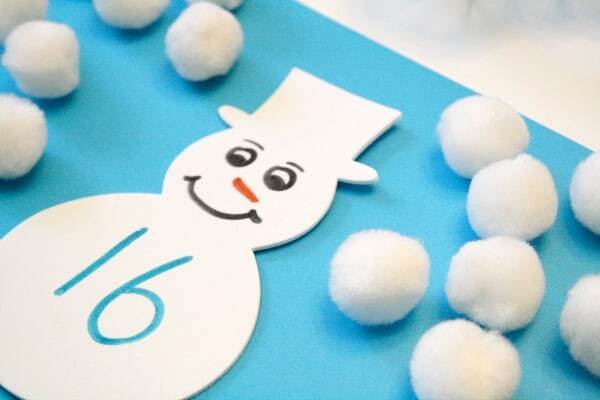 Keep those pom poms handy and use them for this easy snowman art project. Using just a handful of ingredients you can make this tasty snowman treat as part of your winter themed activities. Try melting this “icy” snowman for a fun indoors science experiment. 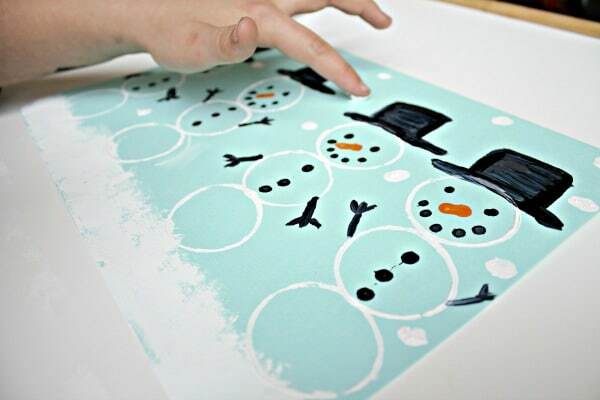 Stay indoors and build a snowman with this easy upcylced snowman craft. Just grab an empty coffee creamer container and a few more decorative supplies! 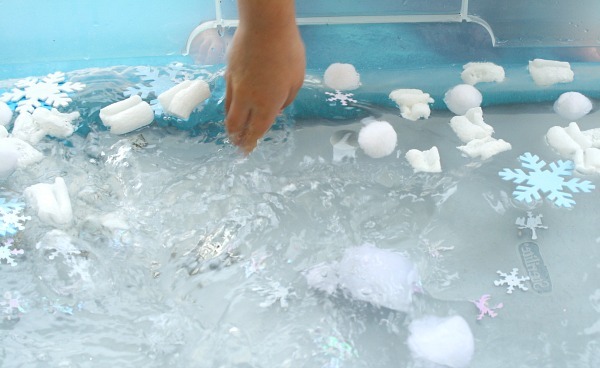 Have some fun wintry water play with this snowball water sensory bin for winter. Grab some shaving cream, paint, and paper to make some marble painted snowflakes this winter. Learn about arctic animals and make this snowy owl art project. Make snowman art with cardboard tubes. Use popsicle sticks as loose parts to practice symmetry by creating snowflake art. 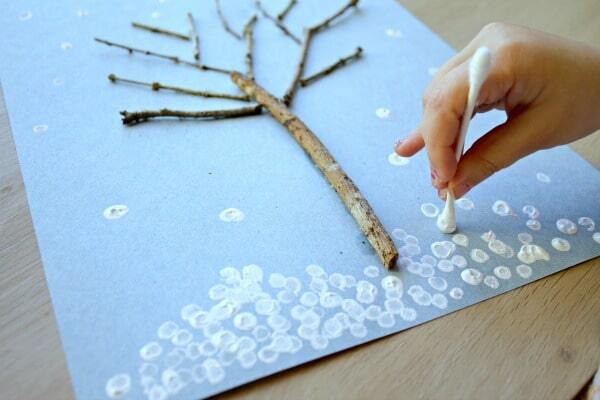 Grab some glue and paper and create a snowflake blotto art design. Practice counting snowballs and one-to-one correspondence with this wintry themed busy bag. Build a snowman with this snowman winter play dough invitation. Create a sing-along theater and belt out the tunes of some Frozen songs all while engaging in dramatic play. Grab some (real) snow if you can and stay warm indoors while you make snowman faces using markers. 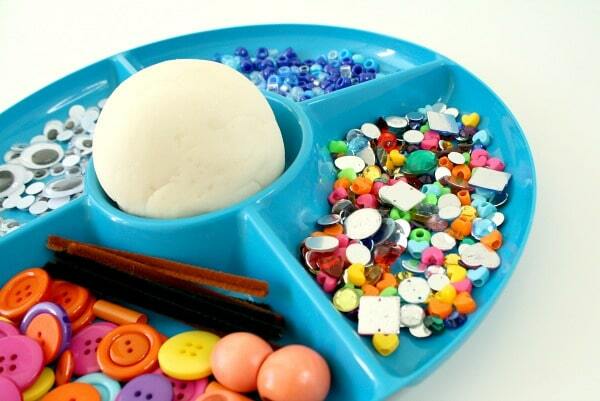 You can incorporate fine motor practice, learning about emotions, and facial features! Encourage pretend play with a penguin small world. 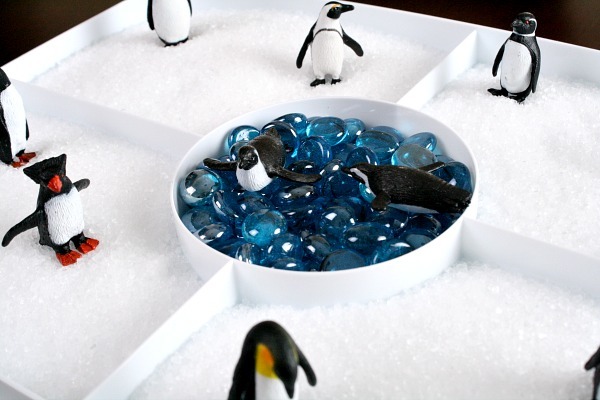 Practice counting and involve the senses with this penguin sensory bin. Add some ice cubes to a bin of water and count how many times the penguin hops from cube to cube. This upcycled Adelie penguin makes for great pretend play and math activities. Just recycle an old coffee creamer container and grab some black felt to make your penguin. Use the same upcycled penguin to play this feed the penguin math game. 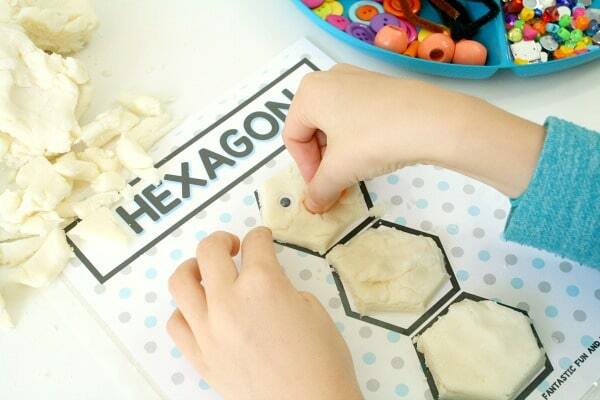 It is sure to be a hit as it incorporates pretend play, math, and food! Bite into your winter theme with some of these healthy penguin crackers. Learn which trees change in winter. Then gather some twigs to make a winter tree craft. We’ve gathered some of the best hot chocolate sensory activities for your little ones. Check them out! 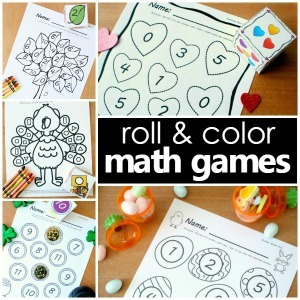 Combine a hot chocolate theme with math and science activities and you have a fun and winning winter themed combination! 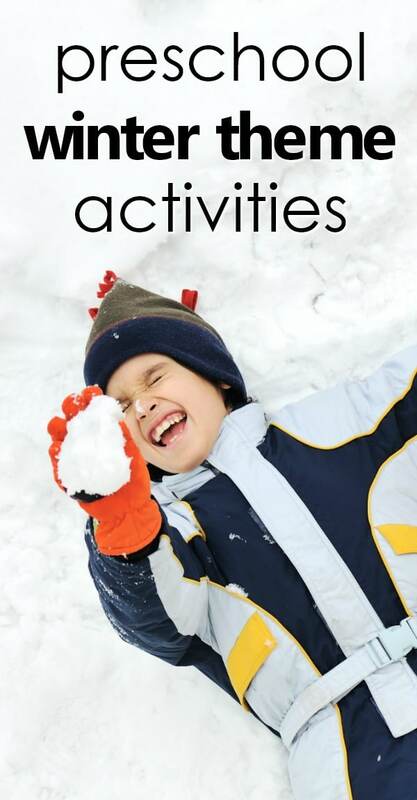 Dive into a fun snowflake themed activity with any of these snowflake activities for preschoolers. 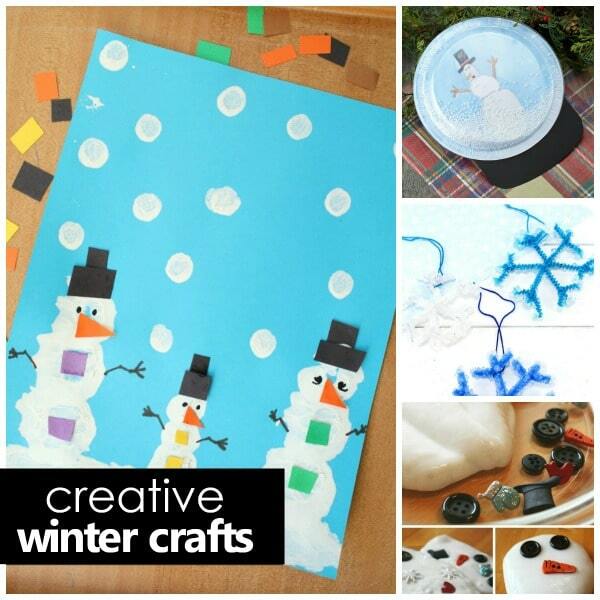 Looking for some great crafts and activities to go along with your winter theme? Look no further. Here is a compilation of some of our favorite snowflake crafts and activities. Keep a few winter craft ideas in your back pocket for chilly days when you’d rather snuggle inside. Check out some of these wintry small worlds for winter fun, imagination, and play! 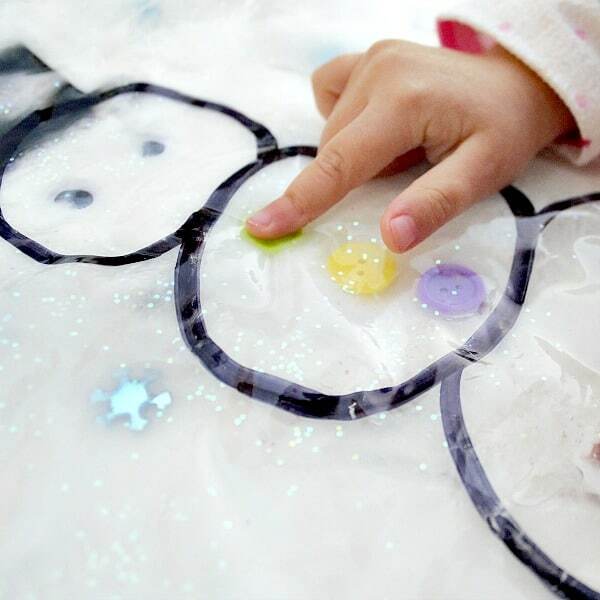 Have some sensory play fun with this awesome list of polar animal sensory play ideas! 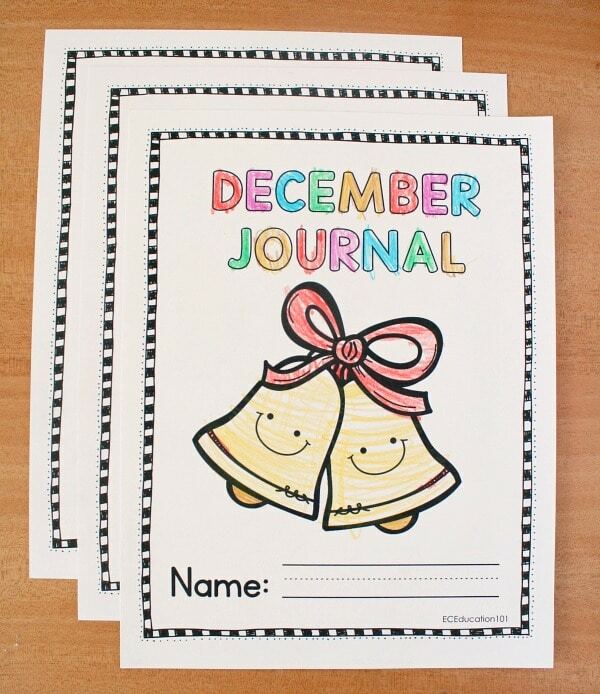 Our December journal writing prompts include topics covering winter, the holidays, and family traditions. Want to see some snow in action? Check out these videos about snow and snowflakes! Explore the properties of ice with these engaging ice science experiments for kids. Kids love to see the mother and cub interact in this nonfiction video about polar bears. Learn about animals’ winter coats. See how animals stay warm in winter. Sing and count along to this simple I’m a Little Snowman song for toddlers and preschoolers. Where is Bear makes a terrific finger play and action rhyme to go along with your hibernation lessons. Get up and dance the Winter Hokey Pokey as you learn about appropriate clothing for winter. This penguing brain break is a fun way to get some wiggles out and work on recognizing left and right. 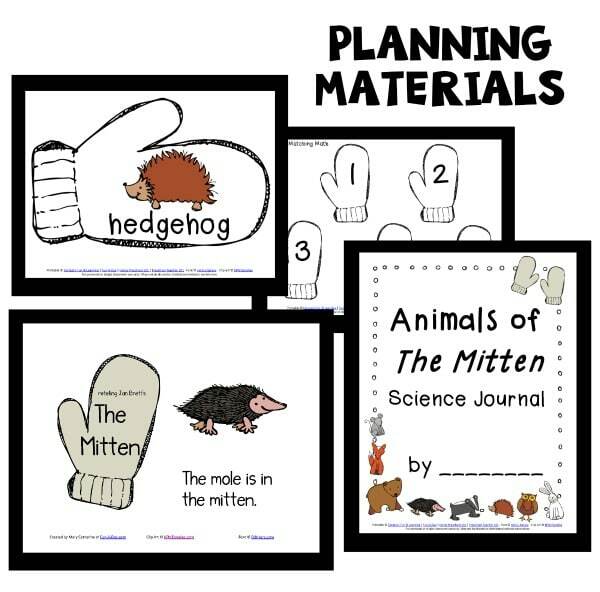 Finger plays and action rhymes are a great addition to your preschool themes. Here are a few terrific options to go along with a winter theme. The free printable winter songs on Teaching Mama are just right for preschoolers. 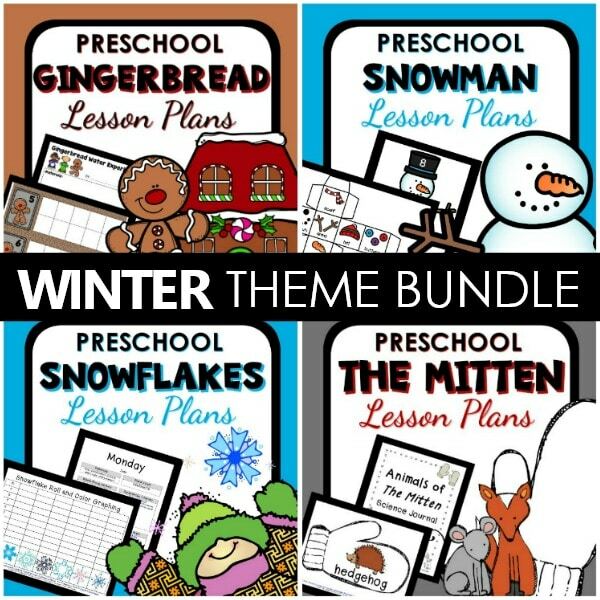 Preschool Education and Everything Preschool also have huge collections of winter songs submitted by fellow teachers. PBS Kids online has some fun winter and holidays games for preschoolers. There are a ton of wonderful books to read for your winter theme. Below are some of our favorite picture books for a winter theme. Bring winter to your kids with real photographs and nonfiction texts even if you can’t experience snow in person. Here on Fantastic Fun and Learning we also have full book lists with book summaries for the following winter related topics. Each book list includes fiction and nonfiction books. There is also a free printable with each list. 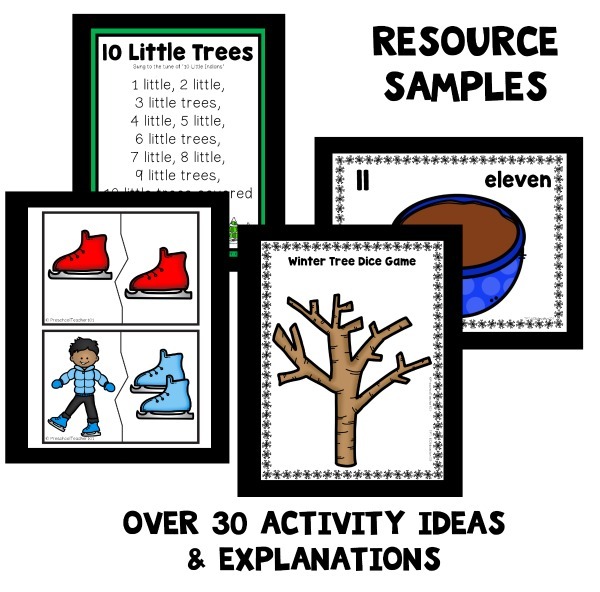 In the free printable we’ve included a quick reference list of books and a writing response activity sheet to go along with the topic of the book list. Our cross-curricular snowflake reader will engage preschoolers across the curriculum with a winter theme. 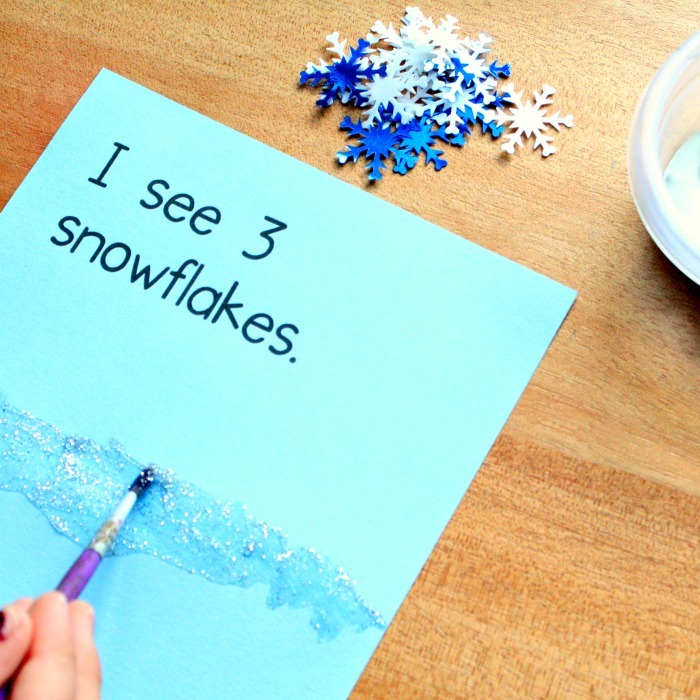 Work on segmenting words or sentences with this printable mat using snowflakes to segment. Help kids learn to recognize and build 2D shapes as they create their own shape snowmen with this free printable snowman shape mats. Practice syllable or phoneme segmentation with this free printable snowman phonemic awareness activity. 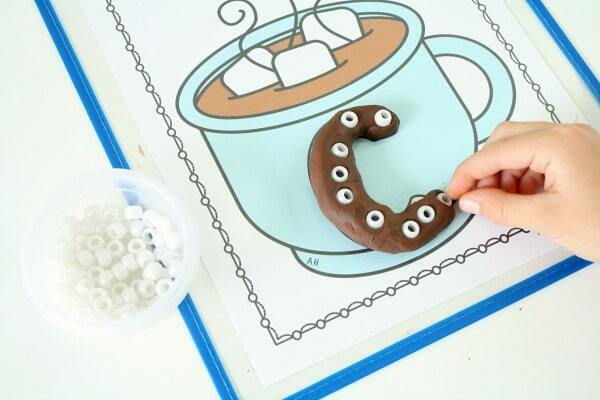 Learn to recognize and build letters with these hot chocolate alphabet mats. Count snowballs as you practice number or number word recognition using this snowman counting numbers game. By all means if you can get outside and play in the snow with your little ones, DO IT! Even if you can’t a nature walk to spot the signs of winter can be a lot of fun, too. Go ice skating. Bring a lot of parent helpers! As you wrap up your preschool winter theme take note of what the kids were most interested in throughout the theme. Continue on by investigating one of those concepts more in depth. Below are some possible suggestions. 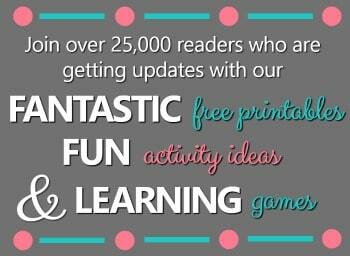 Themes we have printable lesson plans for include links after them. 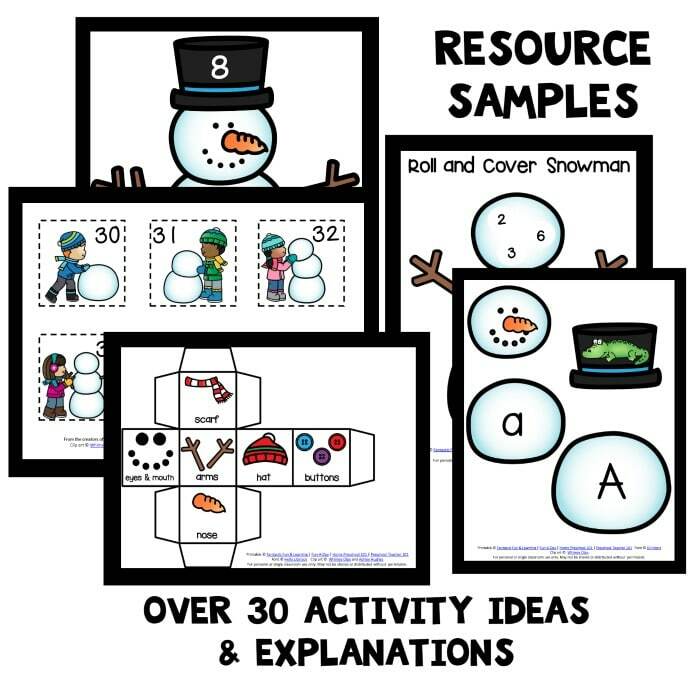 Snowmen-Lesson plans available for home preschool and preschool classrooms. 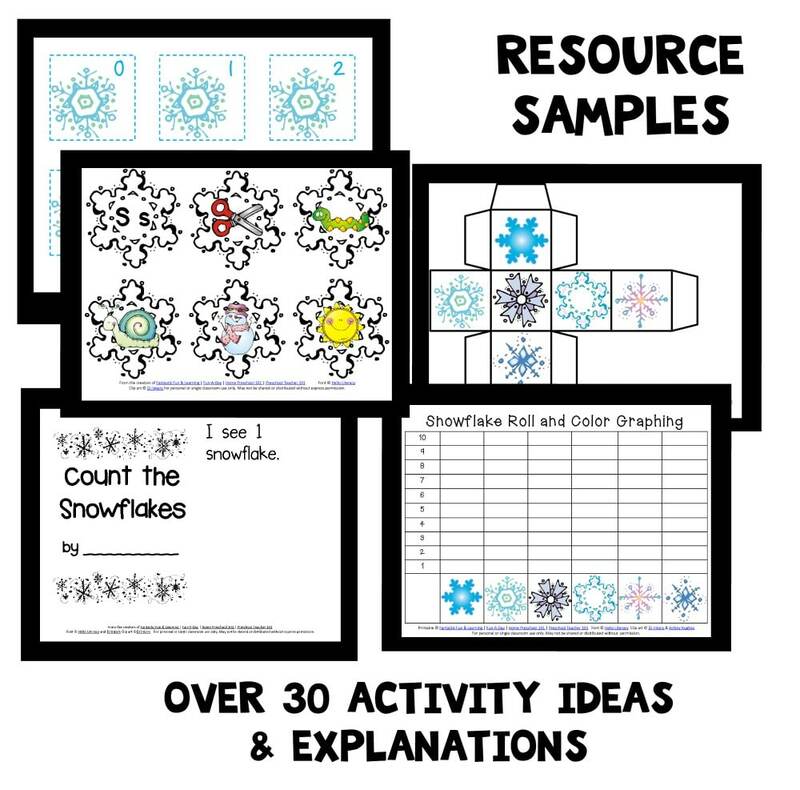 Snowflakes-Lesson plans available for home preschool and preschool classrooms. 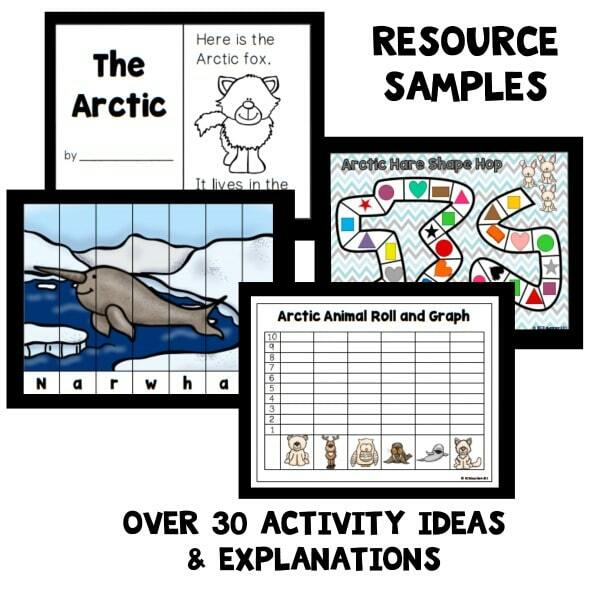 Arctic Animals-Lesson plans available for home preschool and preschool classrooms.